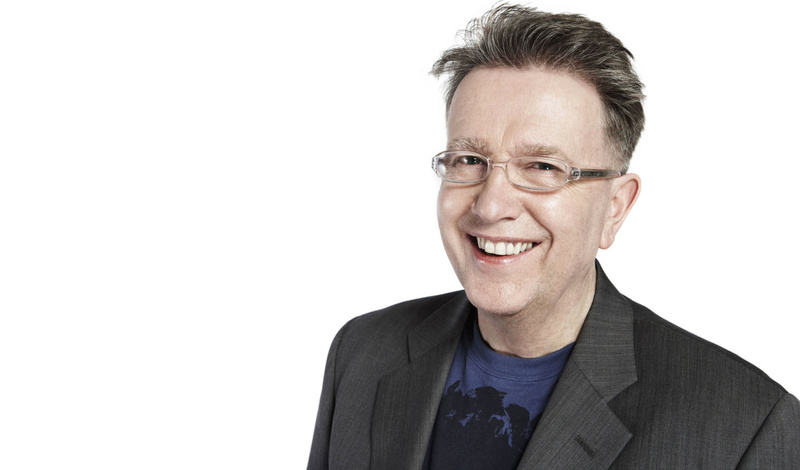 With chart topping hits including 'Glad to Be Gay' and '2-4-6-8 Motorway’ Tom Robinson has written with artists from Elton John to Peter Gabriel. 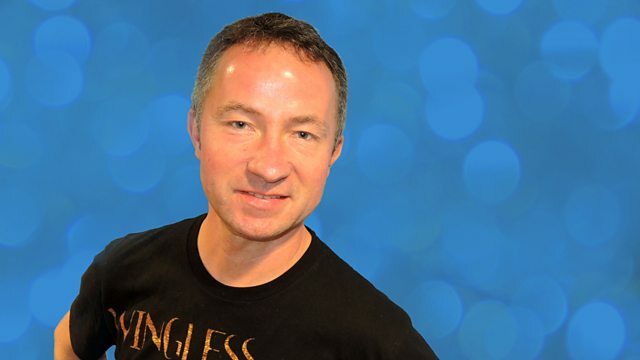 Tom is a great musician (bass player), he is an award winning radio DJ and has been a LGBT activist since the 70s when it was an incredibly courageous thing to be. As if all that were not enough Tom is a passionate ambassador of independent music working as part of the BBC Introducing team and also with his very own 'Fresh On The Net’ programme which allows any artist to upload a track and have it listened to by a panel of music lovers, to promote music in all its forms. This is not a data driven scheme, this is people using their ears and their souls! Paul Sexton is a broadcaster and journalist who writes for The Telegraph, The Financial Times, The Sunday Times to name but a few. Paul’s repertoire of amazing music documentaries is something to behold and being such a ferocious music-consumer, his shows on BBC Radio 2 make for some of the most brilliant and worth-while listening. 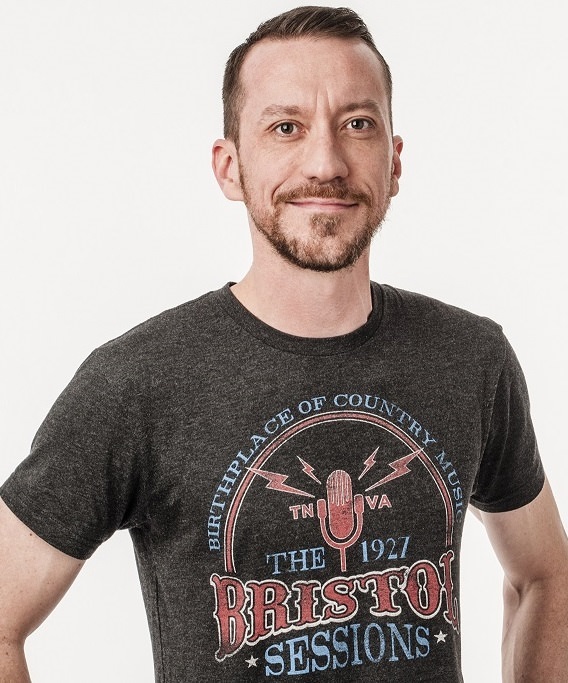 When Paul is not on radio or writing for national spreads, he is supporting & creating opportunities for independent artists and actually getting out to live shows every single week, sometimes 3 or 4 times a week.